Avoidance of illness becomes a hot topic during this cold weather season as people try to stay healthy and save up those vacation days for the summer sun! The most effective way to avoid catching one of these ailments is to avoid the virus or bacteria that causes the symptoms! As life would have it, that just isn’t realistic all the time. In conjunction with good hand-washing practices and hygiene, you can also help prevent winter illness and avoid sick time by making healthy food choices. A healthy diet will benefit your well-being year round, but some specific foods help add that extra boost during the dark winter months. Naturopathic doctors appreciate the concept of food as medicine and have some helpful suggestions to supplement your diet during cold and flu season. One of my favorite foods for maintaining wellness during winter is ginger. This warming food has a variety of benefits during the cold winter months. Ginger has anti-inflammatory compounds that can help ease aching joints and muscles. Ginger tea is great for nausea or upset stomach and can be used after a big meal to promote digestion. Ginger also promotes circulation and warms the body, helping all your fingers and toes stay nice and toasty. One of my favorite recipes that include ginger is a coconut, carrot, ginger soup. Adding to the power of ginger, carrots are packed with vitamin A and C to help boost immune function. The coconut milk in this soup has beneficial fats that can help improve our intestinal and immune health. Ginger is easy to incorporate into soups, stews, curries, or teas so you get a daily dose of spicy goodness. 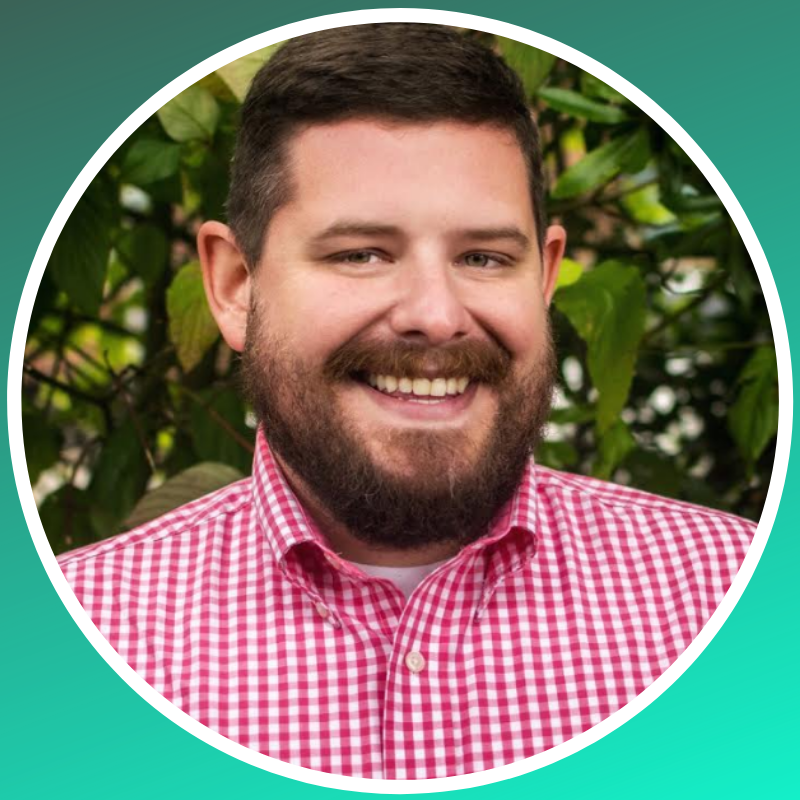 Joshua Corn, ND, MS, is currently completing his third year of residency at NUNM Health Centers and serves as the staff physician at Volunteers of America’s Men’s Residential Center, a drug and alcohol treatment facility. His clinical interests include infectious disease, men’s health, LGBTQ care, and complementary care in treating substance abuse disorders. Grandma had it right that chicken soup has healing properties. So what is it about the bone broth, or as grandma would say chicken stock, that makes it so amazing? When made correctly by adding apple cider vinegar to the carcass, and using the feet and necks of chickens, collagen and minerals leach out into the broth such as magnesium, calcium, phosphorus, sulfur, silica. The nutrients are all in a very absorbable form these feed your body what it needs to stay healthy. In addition, you also receive a healthy dose of collagen, gelatin, and amino acids such as proline, glutamine, and glycine. All of these play a role in boosting the immune system, supporting digestive health and detoxification, and giving us nutrients to stay healthy. Bone broth can be used in so many different ways, it doesn’t just have to be used for soup. I frequently will cook my rice using bone broth, braise veggies in it, drink a cup of it, and yes, add it to soups and stews. The flavor is amazing and it is so good for you! So the next time you are at the farmer’s market, ask your rancher for the feet and necks so you can start your big pot of bone broth, you’ll be glad you did! 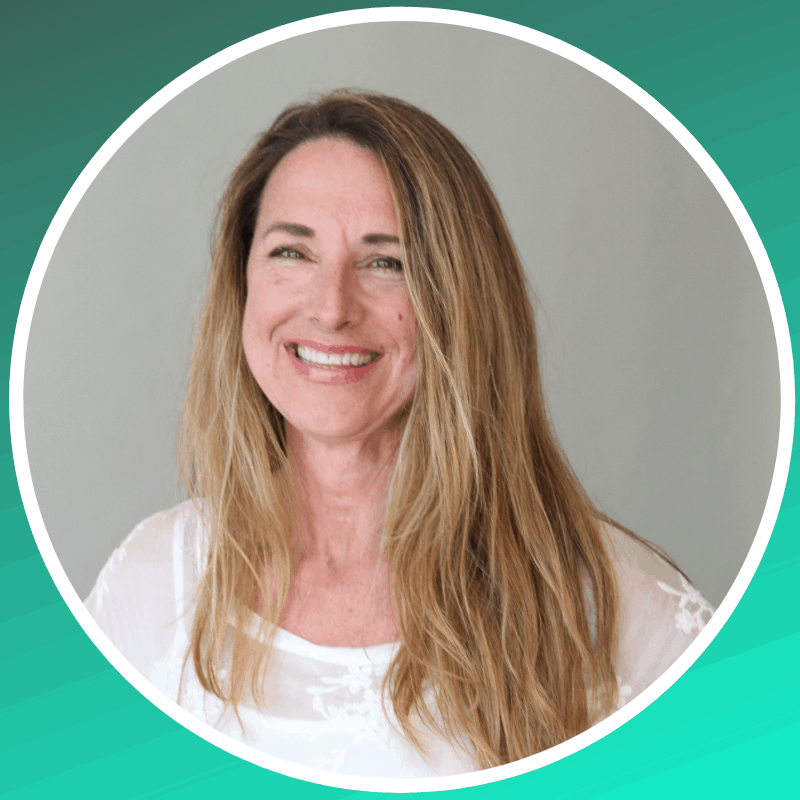 Dr. Laura Enfield is a licensed naturopathic doctor and acupuncturist and founder of Spring Tide Natural Health in San Mateo, CA. 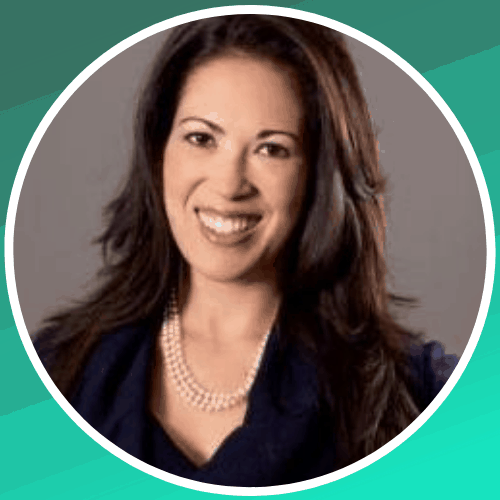 She specializes in creating individualized natural medical treatment plans for her patients so they can live their best life. 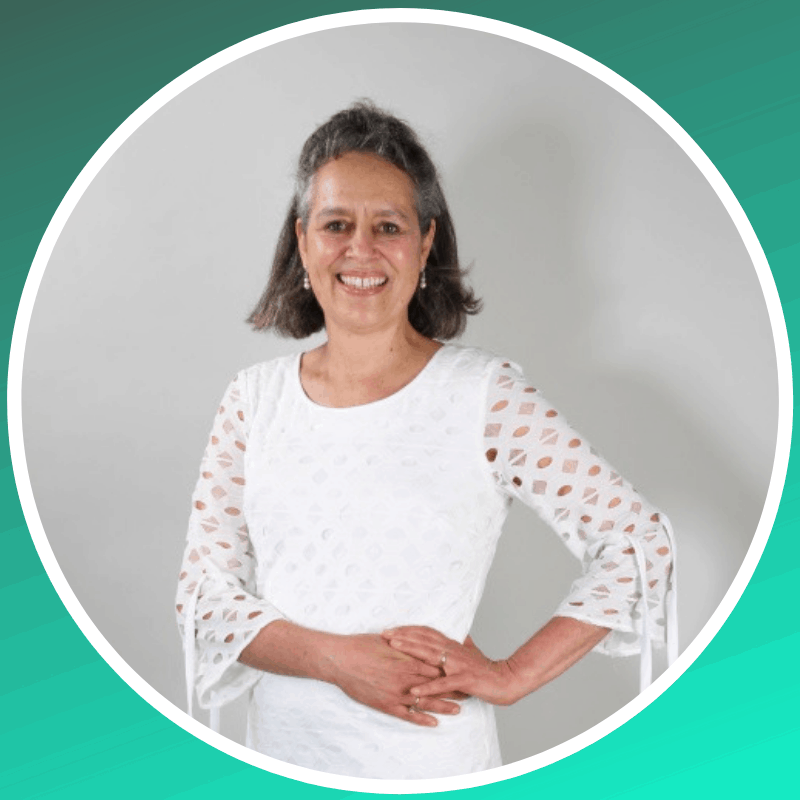 JoAnn Yanez, ND, MPH, CAE is the Executive Director of the Association of Accredited Naturopathic Medical Colleges and the Chair of the Academic Collaborative for Integrative Health (ACIH). She also serves on the Integrative Health Policy Consortium Education Committee. Weaving a passion for illness prevention into her professional life, Dr. Yanez’s career has spanned advocacy, academia, patient care, and public health. Naturally fermented foods, preserved using salt and the natural bacteria found on the surface, are an ancient and rich source of beneficial bacteria (probiotics). What does this have to do with winter illness? In embryologic development, our respiratory tract and our gastrointestinal tract derive from the same tissue-forming cells. As these differentiate into our airway/lungs and esophagus/stomach/intestines, they maintain commonalities including the immune system lining these tissues and the microbiome that they host. 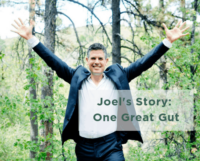 We acquire our intestinal microbes prenatally, living our span in an important symbiotic relationship with them. There are far more bacteria than cells in our body, their weight roughly equaling that of our brain! By adulthood, we should have developed a richness and complexity in our microbiome that reduces our vulnerability to both internal and external challenges to our health. In part, the diversity of our diet determines the “critters” living within. 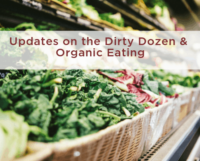 Short-term dietary changes can dramatically influence the microbial structure. Eating naturally fermented foods increases the occupancy of the microbiome and adds the “good guys” to our microbiome, the bacteria directing our immune system and brain. So, by adding naturally fermented foods daily, eating a diversity of pre-biotic foods-(rich food for bacteria), we boost gut, brain, and respiratory health. It is advisable to start slow if you have never eaten these foods. Begin by adding 1 Tablespoon to each meal, and gradually increase to ½ cup. 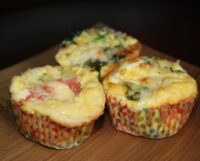 They are also fairly easy to make at home and can further support the reality of “Food as Medicine”! Dr. Sexton has focused her research on the endocannabinoid system and the therapeutic potential of plant medicines that tap into and modulate this biochemical system. Using a systems biology approach to health, Dr. Sexton guides her patients through the naturopathic medicine paradigm. 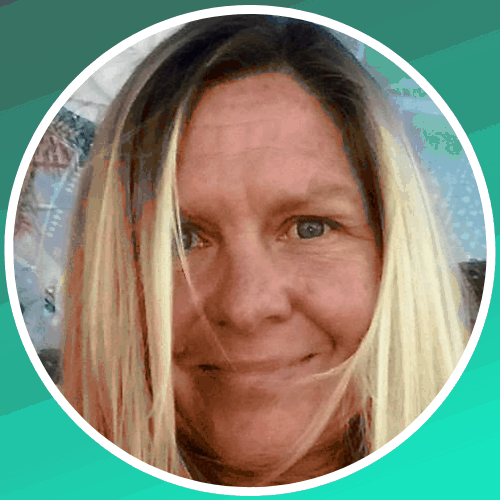 She is currently involved in cannabinoid-based research and clinical teaching in the Pain Department at UCSD. She has a small clinical practice in Pacific Beach in San Diego, CA. When I think about what else to cook for my family to foster good health, especially in the winter, I always think about a variety of mushrooms. Many of the edible mushrooms have immune system boosters built right in. Mushrooms offer important minerals, vitamins, and enzymes and are high in antioxidants. Mushrooms help to elevate B & T lymphocytes or white blood cells, important to help us fight infection. I have gotten good at using mushrooms at breakfast in a veggie or tofu scramble or sliced on a lunchtime salad. I integrate mushrooms into tomato sauce for vegan sloppy joes or sautée with broccoli for a restaurant-fancy side-dish. Some patients wrinkle their noses at the idea of mushrooms but when I can share their versatility, how easy it is to use them, maybe share a recipe or two and describe the clear health benefits of mushrooms, I know this one small edible edition can help keep patients healthy. Dr. Amy Rothenberg has enjoyed a naturopathic family practice since 1986. Her work with patients informs and inspires writing for the Huffington Post, Medium, Thrive Global, and more. Her book, The A Cappella Singer Who Lost Her Voice & Other Stories from Natural Medicine shares the impact of naturopathic medicine through patient stories. Dr. Rothenberg served on the AANP Board and as President of the Massachusetts Society of Naturopathic Doctors where she spearheaded the successful effort for licensure in the Bay state. Together with her husband, Paul Herscu ND, MPH she has raised three wonderful children. In her spare time, she can be found in her art studio, spending time with friends and family, hiking rural New England and on the ballroom dance floor! I love a good roasted root vegetable medley in the winter. Chopping up rutabagas, turnips, red and golden beets, purple potatoes, red potatoes, garnet yams, carrots of all colors, kohlrabi, onions, parsnips, you name it and I can put it in the mix. Toss with a little olive oil, salt, and pepper and top with fresh rosemary for the last half hour of roasting, yum. And it looks as good as it tastes! Research on improving the gut microbiome is increasingly showing that eating a variety of vegetables daily is an important dietary strategy to embrace and this easy way of preparing root veggies helps up the daily average! Dr. Simon brings her passion for working with organizations dedicated to improving the quality and delivery of healthcare. This desire stems from her years of practice as a licensed naturopathic physician. 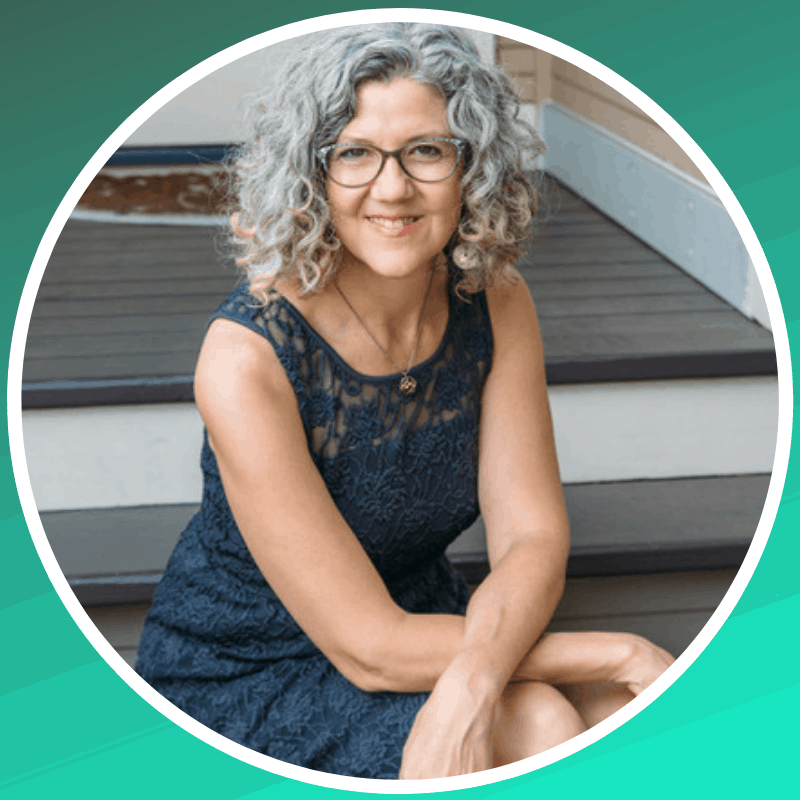 In addition to holding a Naturopathic Doctorate from Bastyr University, she also holds a PhD in Biomedical Engineering from the University of North Carolina at Chapel Hill. She has served on boards for the American Association of Naturopathic Physicians (AANP), the Naturopathic Physicians Research Institute (NPRI), and several advisory boards. Dr. Simon served nine years on the Washington State Health Technology Clinical Committee, as Ambassador to the Academy of Integrative Health and Medicine (AIHM) and was recognized as 2018 AANP Physician of the Year. Dr. Simon shares with her husband a passion for adventure travel, preferably by boat or motorcycle. She also enjoys teaching a women’s off-road motorcycling class.